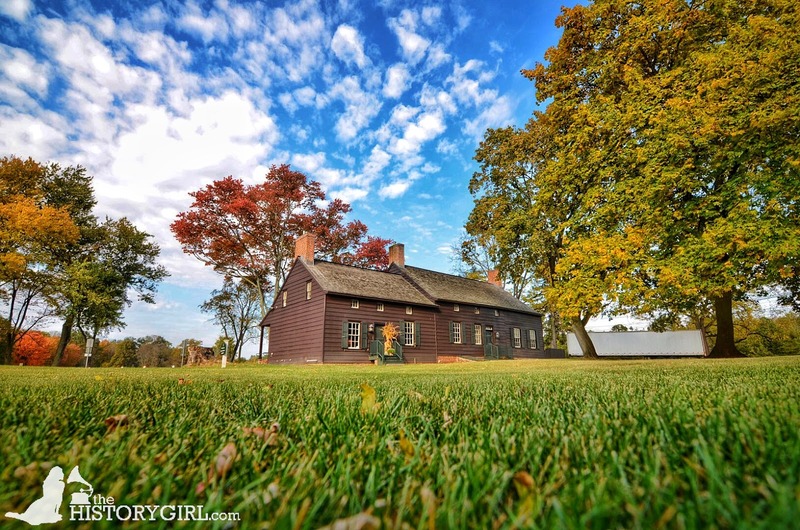 NJ Weekend Historical Happenings: 3/11/17 - 3/12/17 ~ The History Girl! Interested in researching your family history but don’t know where to begin? On Saturday at 1:00 pm, genealogists Carol Sheaffer and Nancy Nelson, of the Central Jersey Genealogical Club, will teach participants how to organize and begin researching your family archives for photos, documents, diaries, journals and oral histories to help tell your story. You will also learn how to use vital, immigration and military records; church and local records; and online sources. 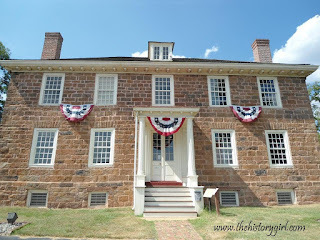 For more on the Central Jersey Genealogical Club, based in Hamilton, NJ, visit http://www.cjgcnj.com. Pre-registration is required and space is limited. Admission $10 per person. Members free. Children 12 and under, free. Register HERE. The Jacobus Vanderveer House is located at 3055 River Road, Bedminster, NJ. Enter through River Road Park. For more information, call 908-396-6053 or visit www.jvanderveerhouse.org. Celebrate Pi Day at this fun and interactive session for children ages 6-10, led by the staff of the Historical Society of Princeton and the Princeton Public Library. Program includes a story time and craft, plus children will learn fascinating facts, such as how a childhood fascination with a compass played a role in the development of the Nobel prize-winning scientist. We will wrap things up by snacking on vanilla ice cream while enjoying some music by Mozart, two of Einstein’s favorite things. This program will take place on the third floor of the Princeton Public Library, 65 Witherspoon Street, Princeton, NJ. Admission is FREE. 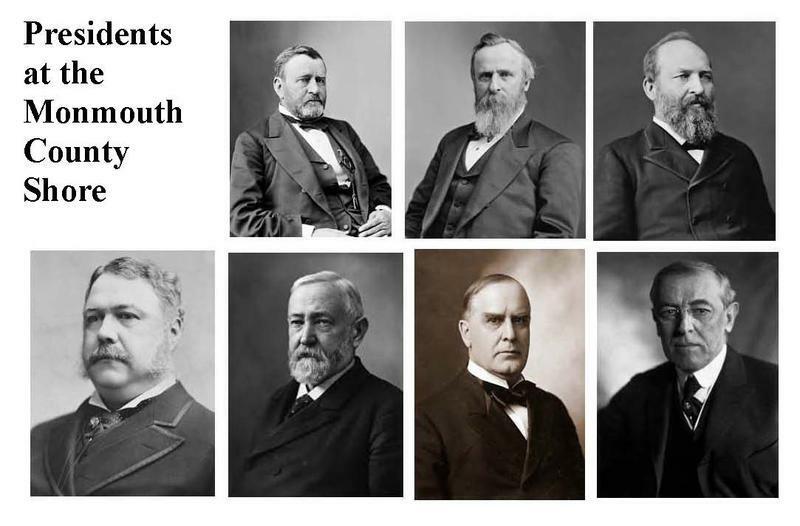 For more information, call 609-921-6748 or visit www.princetonhistory.org. On Sunday at 2:00 pm, Mr. Clyde Phillips will discuss the oyster industry of Port Norris. His lecture is entitled "Oystering in the Old Days." Most of Clyde Phillips' life was centered on boats for the oyster trade on the Maurice River and Delaware Bay. He is the last in a long line of oystermen. He worked early on in his father's oyster business, later for Dorchester Shipyard, and was the last foreman and Master Boat Builder at the old Del Bay Shipyard in Leesburg. Later, he was the research vessel captain for what became the Haskin Shellfish Research Laboratory at Bivalve. 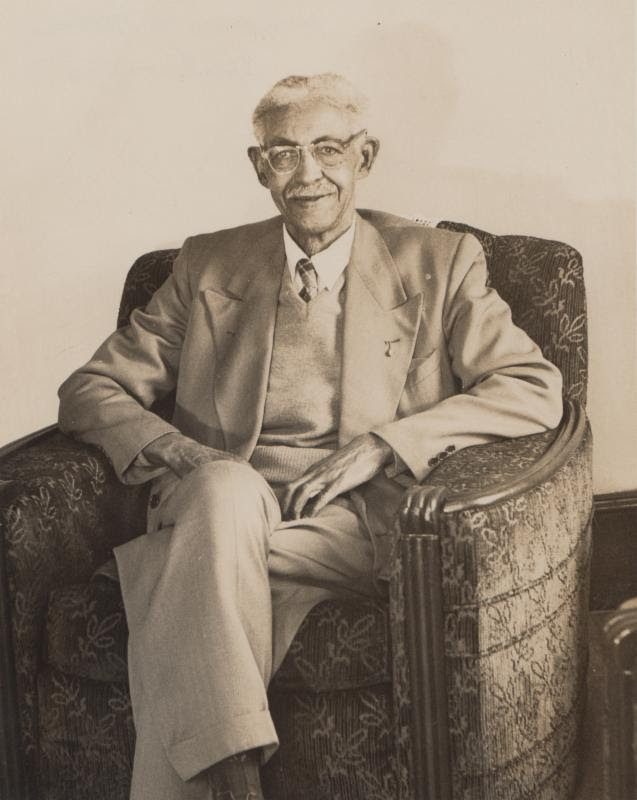 He also served as the minister at several Methodist Churches in South Jersey. His specialty outside the ministry is the boats of the oystering trade and his lifelong hobby has been the history of sailing boats and ships with his specialty being the sailing craft of the Chesapeake Bay. He will discuss the oyster industry generally by means of personal recollections and welcomes questions during his presentation. A question/answer period will close the program. 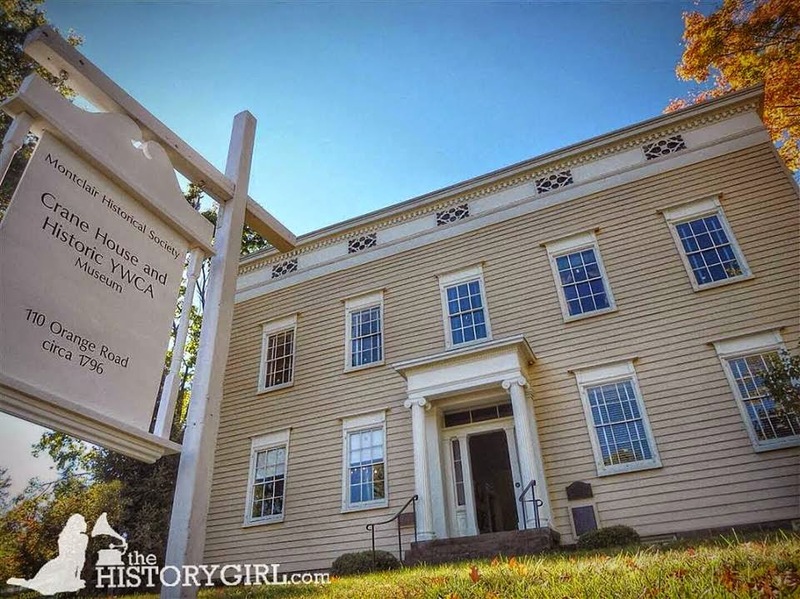 The 2017 lecture series, sponsored by the Cumberland County Historical Society, will be held at the Warren and Reba Lummis Genealogical and Historical Library, located at 981 Ye Greate Street, Greenwich, New Jersey. Light refreshments will be served and lectures are free! For further information, call the Lummis Library at 856-455-8580 or visit www.cchistsoc.org. The site at 108 Orange Road, Montlair, NJ is open from 1:00 - 4:00 pm. Tours of the Crane House & Historic YWCA are on the hour, last tour at 3:00 pm. 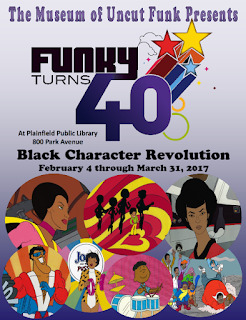 Admission is $6 for adults, $5 for seniors and students with valid ID, and $4 for children; under 2 are free. Members get in free. For more information, call 973-744-1796, e-mail mail@montclairhistorical.org, or visit www.montclairhistorical.org. In the summer of 1914, nationalist fervor drove European nations into war. Although the United States did not engage until the spring of 1917, the conflict later known as World War I had an enormous impact on Hoboken, NJ, a small city with large immigrant communities and a busy port. As early as July 1916, the war intruded on Hudson County with the explosion of a munitions depot on Black Tom Island, just off the coast of Jersey City. The explosion obliterated the island, shattering glass for miles around, yet the incident was initially downplayed, to avoid ramping up public support for America's entry into World War I. When America formally entered the war on April 6, 1917, Hoboken's waterfront became central to the war effort as the government seized the German ships docked there and commandeered the piers, which became the Army's port of embarkation for American troops. Some 2 million soldiers passed through Hoboken on their way to or from Europe. Near the end of the war, General John Pershing rallied the troops for a swift conclusion to the war with the rallying cry, "Heaven, Hell, or Hoboken." 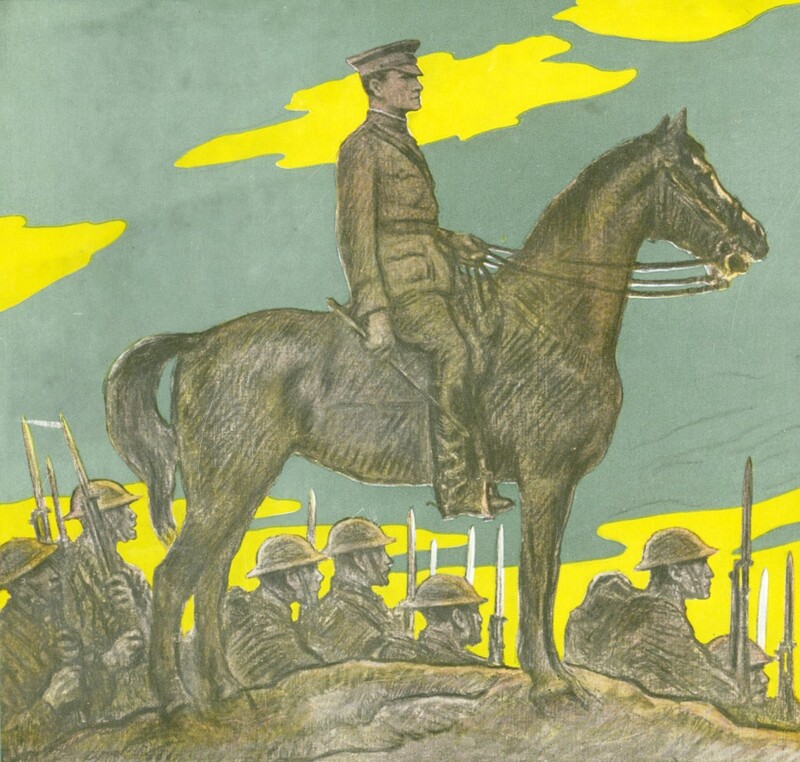 The public is invited to learn more about the "war to end all wars" and its legacy a hundred years later through a series of 10 lectures by visiting authors, scholars and professors, mostly on Sundays at 4 pm, through May 7, 2017. Admission is free. On Sunday at 4:00 pm attend the lecture entitled, "Uncle Sam Wants You: World War I and the Making of the Modern American Citizen," by Christopher Capozzola, PhD, Associate Professor of History at MIT, and author of Uncle Sam Wants You: World War I and the Making of the Modern American Citizen (Oxford University Press, 2008). 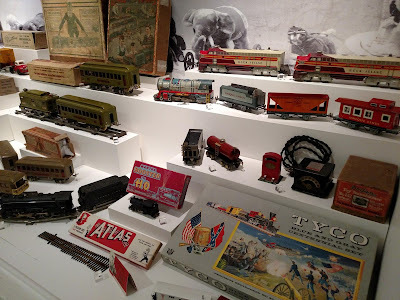 The lecture is held at the Hoboken Historical Museum, 1301 Hudson Street, Hoboken, NJ. For more information, call 201-656-2240 or visit www.hobokenmuseum.org. 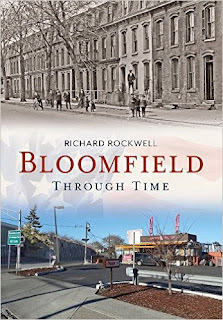 As Richard Rockwell researched his book Bloomfield through Time, he discovered rarely seen historic photographs digitally restored from glass negatives from the Nathan Russell Collection archives at the Glen Ridge Public Library. Nathan Russell, a realtor from 1890-1917, took pictures of newly-built homes, documenting turn-of-the-19th-century residential architectural patterns, building and remodeling trends in Bloomfield, Glen Ridge, and Montclair. Throughout his talk, which includes 30 never-before-seen Nathan Russell photos of houses in Montclair taken in the early 1900s, you'll have an opportunity to challenge your historic sleuthing skills to see how many of the houses you can identify. His recently published book, Bloomfield Through Time, was designated one of the top ten non-fiction paperbacks at Watchung Booksellers. Suggested donation $5. Books will also be available for purchase. About the author: Rich has lived in Montclair and Bloomfield for the past 20 years. He currently lives in Halcyon Park Historic District in Bloomfield and is Chair of Bloomfield's Morris Canal Greenway Committee and regularly leads walking tours of the path of the Morris Canal through Bloomfield. He is also on the Board of the newly-formed Bloomfield Historic Preservation Commission. This program will take place at 2:00 pm at the Crane House & Historic YWCA, 110 Orange Road, Montclair, NJ. 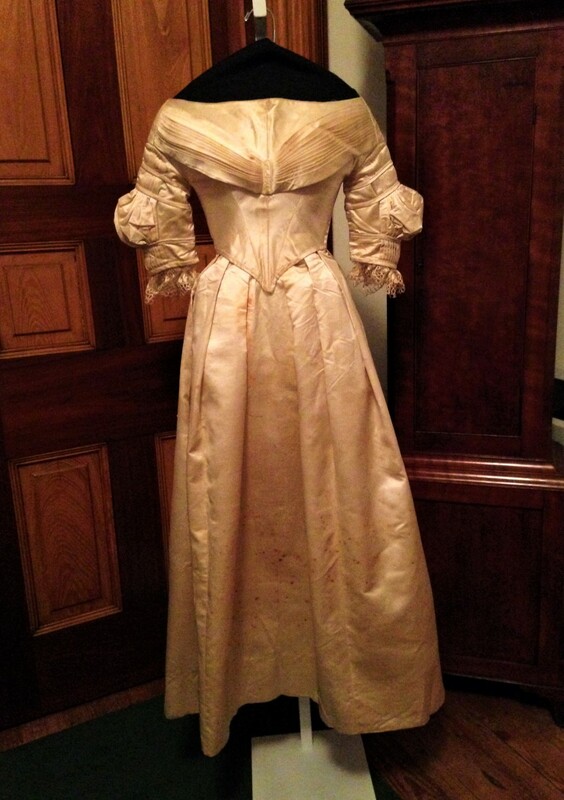 For more information, call 973-744-1796, e-mail mail@montclairhistorical.org, or visit www.montclairhistorical.org. The Morris County Historical Society announces a special presentation on Sunday at 2:00 pm at the Morristown and Morris Township Library, 1 Miller Road, Morristown, New Jersey featuring the book Florham: An American Treasure. 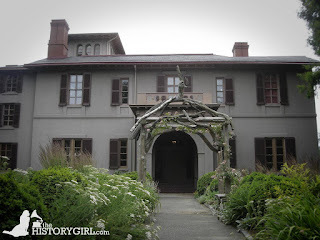 A pictorial history of the iconic Vanderbilt-Twombly estate, the book follows the property from “home” to Fairleigh Dickinson University’s Florham Campus. 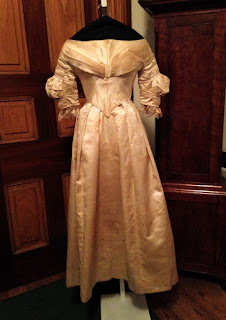 Meet authors Carol Bere, Walter Cummins, and Arthur T. Vanderbilt II as they share their insight into Florham’s history, recreate the family’s amazing lifestyle there during the Gilded Age, and explain how Florham survived, when countless other local mansions and estates did not. 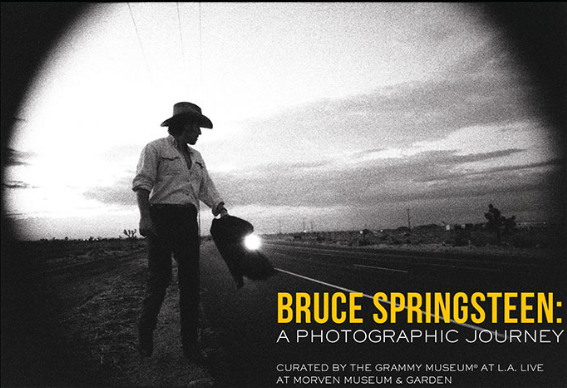 Enjoy viewing vintage photographs as well as new color images that were taken for the book by photographer Mark Hillringhouse. A program highlight will be the showing of a “lost” film recorded in the 1930s by Florence Vanderbilt Twombly’s chef, Joseph Donon. The MCHS is pleased to present this special program in collaboration with the Friends of Florham. 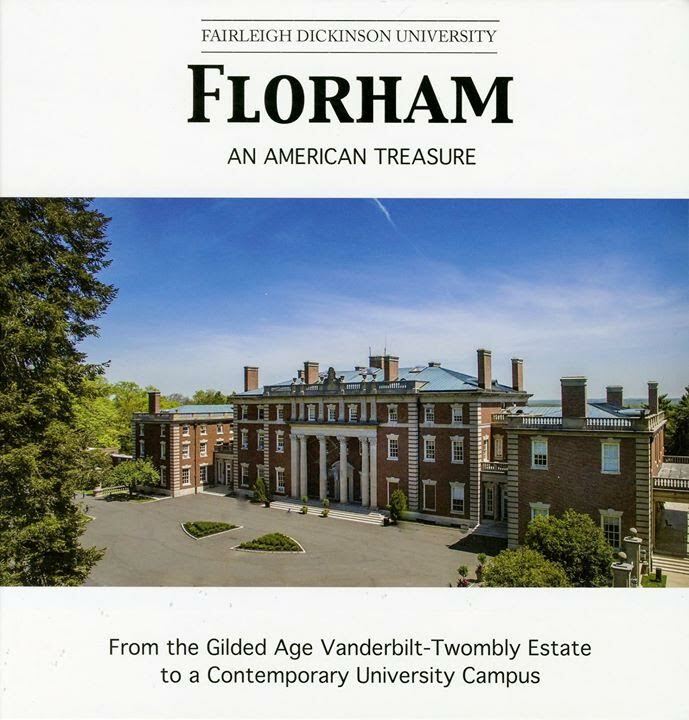 Florham: An American Treasure will be available for purchase at the presentation, and may also be purchased at the MCHS’s Gallery Gift Shop. Space is limited and tickets must be purchased in advance; cost is $15 for adults, $10 for seniors, $7 for students, and Free for MCHS members. Contact the MCHS at 973-267-3465 or MCHSAcornHall@gmail.com for more information and to purchase tickets. 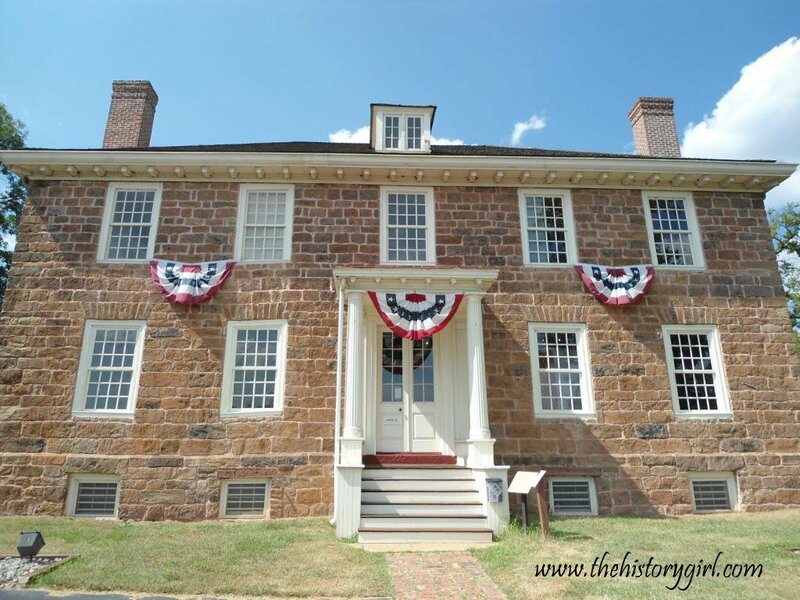 The Morris County Historical Society, founded in 1946, is a member-supported, 501(c)3 non-profit organization. Acorn Hall, an Italianate Villa and home to the Society, is located at 68 Morris Avenue, Morristown, NJ. For more information, call 973-267-3465 or visit www.acornhall.org. On Sunday at 2:00 pm, guest speaker Brian Armstrong will recognize the role Hunterdon County servicemen played in World War I with photos, letters, newspaper reports, and military records. This spring membership meeting will be held at the Flemington Presbyterian Church, 10 East Main Street, Flemington, NJ. This meeting and lecture is open the public and refreshments will be served. On Sunday, attend the 12th Annual Lines on the Pines - a gathering of artists, authors and artisans whose passion is the Pine Barrens of New Jersey! Enjoy a wonderful day meeting Pine Barrens authors, artists and artisans! 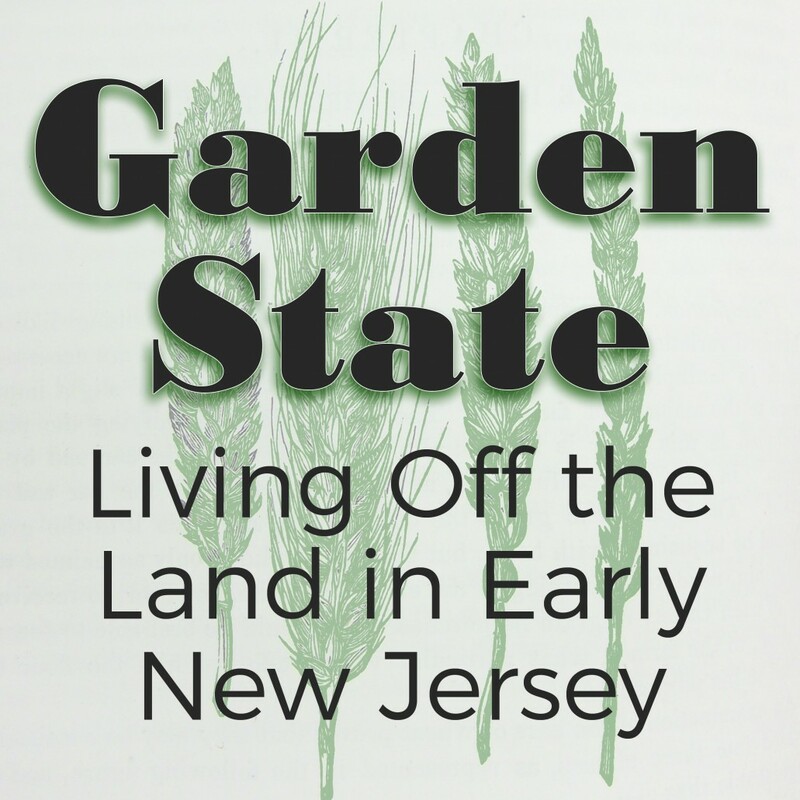 Over fifty talented Pine Barrens People will be on hand to sign their books, display their artwork or craft, play their music and in general, share their love of the Pine Barrens! 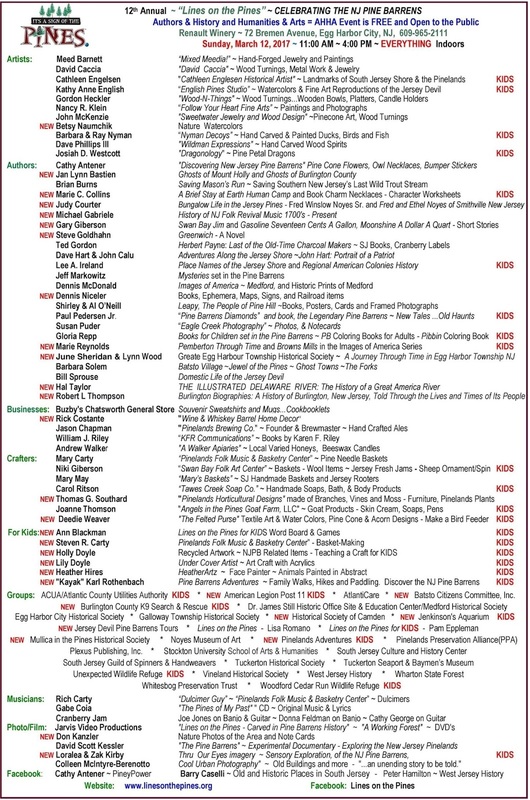 The event runs from 11:00 am - 4:00 pm at Renault Winery, 72 Bremen Avenue, Egg Harbor City, NJ. This event is free and open to the public. For more information, visit www.linesonthepines.org. The Tewksbury Historical Society will host a free lecture by historian and author W. Barry Thomson on Alnwick Hall, the 2017 Mansion in May site, on Sunday at 1:00 pm at the Zion Lutheran Christian Education Building, 1 Miller Avenue in Oldwick. The lecture is open to the public; seating is on a first come first served basis. Doors open at 12:30 pm. Refreshments will be served. Thomson will speak about "Alnwick Hall"/"The Abbey," which will be the site of this year's Mansion in May designer show house fund-raising event in support of the Women's Association for the Morristown Medical Center. Designed and built between 1903 and 1904, "Alnwick Hall"/"The Abbey" is important as one of the last surviving, and one of the best preserved, of the large estate houses that once lined both sides of Madison Avenue from Morristown to Madison, New Jersey, during the "Gilded Age." He will set the scene of Morristown and Morris Township during the Gilded Age, with a focus on the development of the estates in the Convent and Normandy Heights areas and along Madison Avenue. He will discuss and show some of the other estates, including financier Otto Kahn's "Cedar Court," the Florence Vanderbilt and Hamilton Twomblys' "Florham" estate (now Fairleigh Dickinson), and the Geraldine Rockefeller Dodge estate, "Giralda Farms." The lecture will be preceded by a short society business meeting. In case of inclement weather, call 908-832-6734 or visit www.tewksburyhistory.net. Come join us as we view 2 short films by local filmmakers. "Walking Into Eternity," a Dublin guide with Patrick Ryan, a video tour of the Dublin of James Joyce's Ulysses, shot entirely in Dublin, and the documentary "The Town That Disappeared Overnight" - the story of the town that now is Round Valley reservoir. There once was a town where New Jersey's Round Valley Reservoir now sits. There are tales of being able to still see the buildings under the billions of gallons that now flood what was once a thriving community...but are the stories true? Written and directed by Dave Kuznicki and Eric Althoff and photographed in part by Director of Photography John Anastasio, "The Town that Disappeared Overnight" is the story of a few of its residents who tell how state planners and contractors, buoyed by greed and mob connections, forced rural farmers from their ancestral homes in the 1950s to make way for a reservoir to satiate the thirsts of populous areas near New York. Kuznicki, now a successful television producer in Ohio, and Althoff, a journalist in Washington DC, were once students of Mr. Anastasio, who taught Radio, Television and Communications Technology at Hunterdon Central Regional High School for 25 years and inspired them to do this 2015 Emmy Award-winning documentary. This program will begin at 2:00 pm at the Benjamin Temple House, 27 Federal City Road, Ewing, NJ. For more information, call 609-883-2455 or visit www.ethps.org.